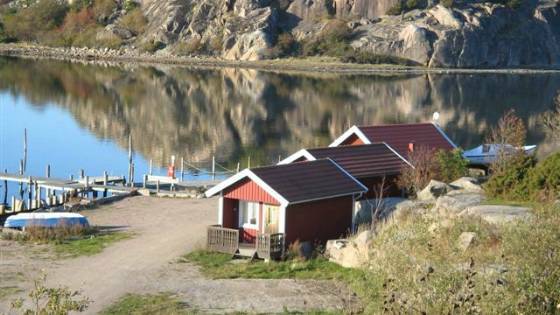 There is an abundance of old charming fishing hamlets in Bohuslän and if you want to revel in shellfish, this is the place to visit. Take the opportunity to catch your own delicacies onboard a shellfish safari. Like a string of pearls along the west coast of Bohuslän lie the most popular locations Smögen, Kungshamn, Strömstad, Hamburgsund, Lysekil, Uddevalla, Fjällbacka, Grebbestad and many more. Lagunen is famous for its beautiful setting by the sea. Two child-friendly sandy beaches and a promenade jetty with a boat-house provide the area with a beautiful setting. Apart from camping in all its forms we also offer overnight cottages with 2 or 4 beds and fantastic views. 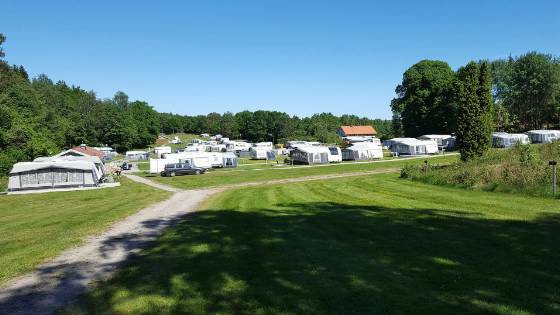 Welcome to Bullarebygdens Camping. 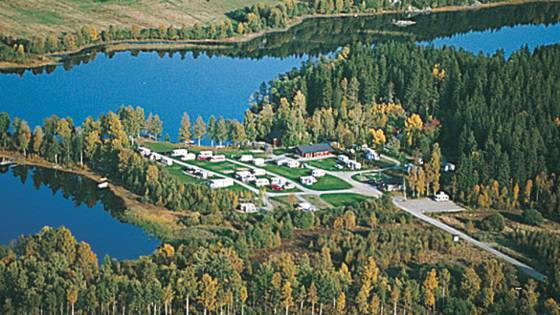 The campsite is beautifully situated on the northern shores of the Bullaresjöarna lakes i Vassbotten, almost up on the Norwegian border. 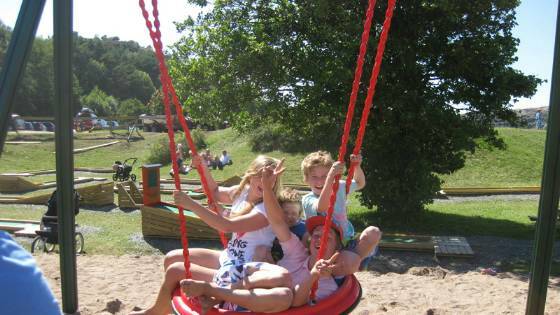 A child-friendly campsite with a sandy beach, cliffs and grassy areas. Great opportunities for rambling in Bohuslän nature. 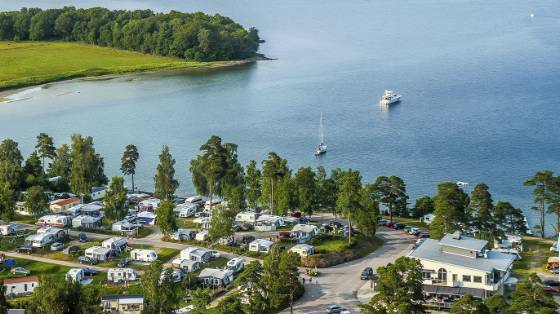 GrebbestadFjorden is a modern family campsite with approx 450 pitches, and it is open all the year round. 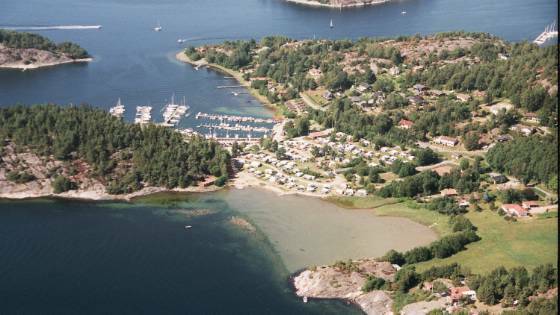 Located in beautiful Bohuslän. 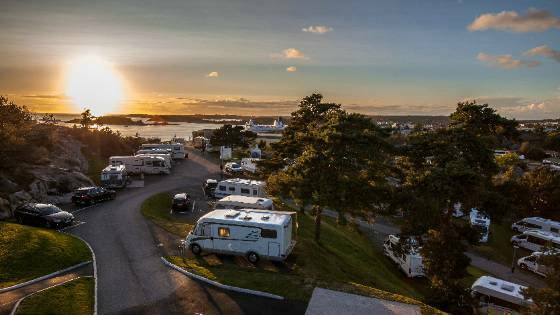 Right out on the outskirts of the archipelago, 10 km north of Smögen lies our cosy Ramsvik campsite. 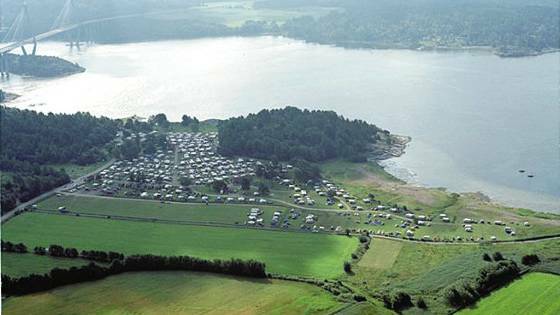 Our modern camping site is located in a beautiful glen, about 3 km from Kungshamn town centre and Smögen. 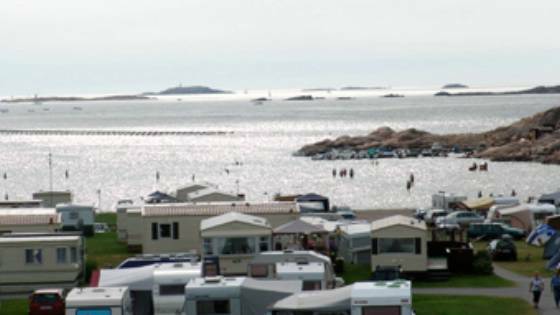 Welcome to Wiggersvik Camping & Stugor Our modern campsite is located right by the sea. The campsite is right out on the tip of West Orust just before you get to the fishing village of Stocken. 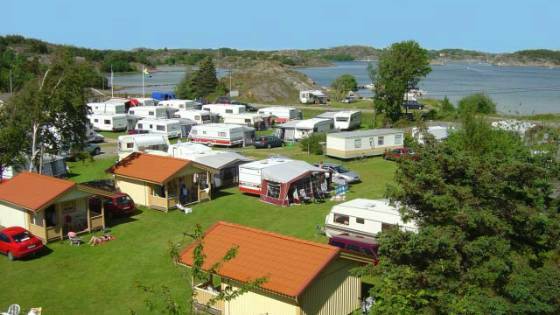 Unda Camping is located 8 km west of Uddevalla. It lies in a aera of great natural beauty, and it has its own beach with lovely rocks and sandybeaches. 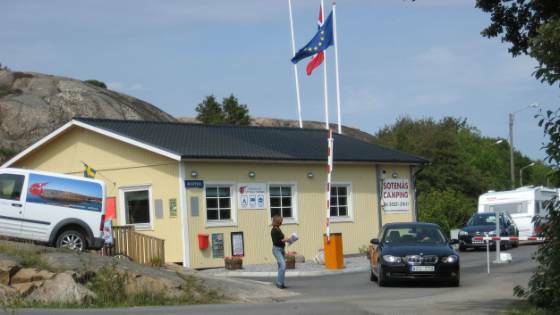 Welcome to the tourist facility by Tjörnbron in southern Bohuslän. 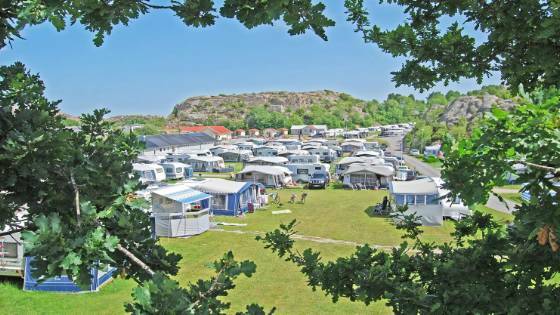 We welcome caravans, motorhomes and tents on our camping field. 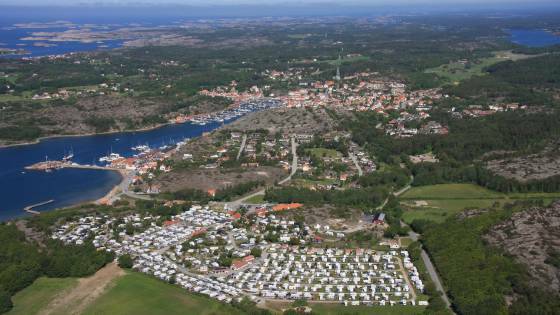 Marstrand's family camping site is located in a delightful archipelago setting, only 40 km from Gothenburg, and you're close to all you need to make your holiday an unforgettable experience. 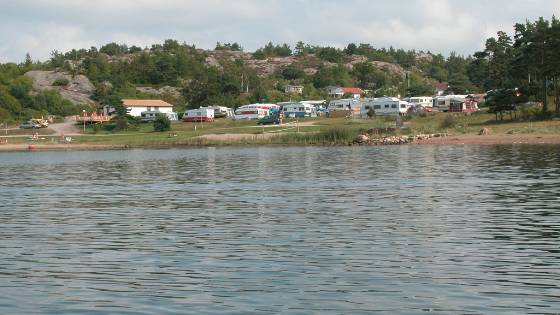 Saltviks Camping lies in northern Bohuslän, 5 km north of Grebbestad. It is beautifully situated in the natural surroundings of a valley by the sea. Tjurpannans Nature Reserve is found on both sides of the camping site. 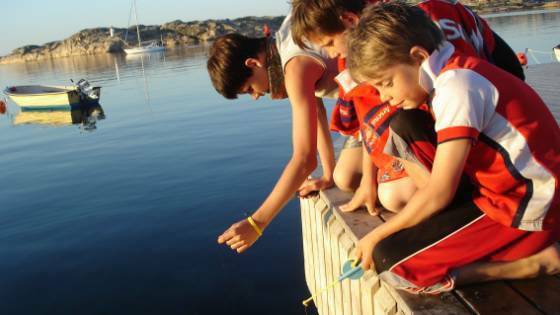 This gives you a wonderful opportunity for wandering in Bohuslän's nature. 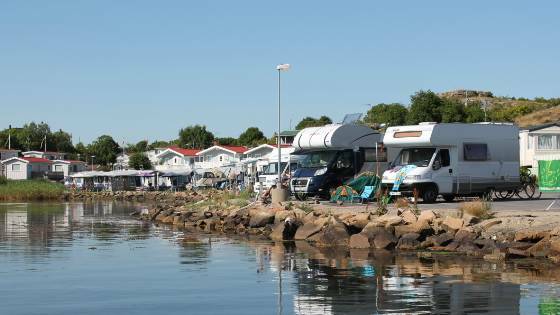 Welcome to Seläters Camping, a stone’s throw from the centre of Strömstad. Enjoy accommodation set in peaceful and nice environment close to salty waters, Strömstad Golf club, and Capri, the most beautiful swimming area in town! 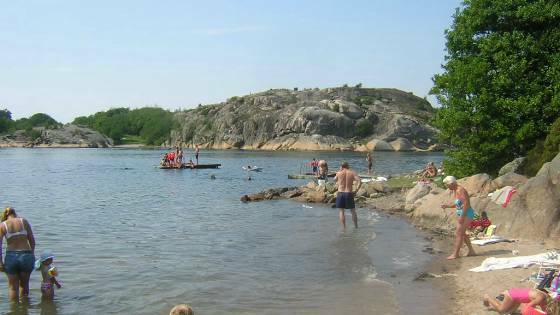 A child-friendly campsite with a sandy beach and cliffs right by the sea, 4 km from the beautiful centre of Lysekil. 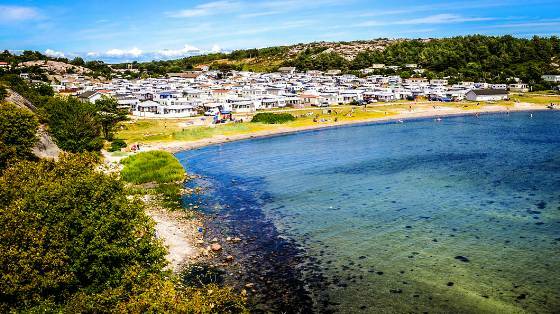 Hire our popular, well-equipped luxury caravans or book a pitch – your own place by the sea. 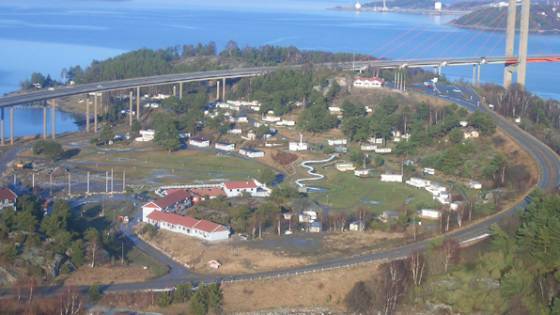 Rörviks Familjecamping enjoys a scenic location by the sea, approx 1.5 km south of the small fishing village of Hamburgsund. 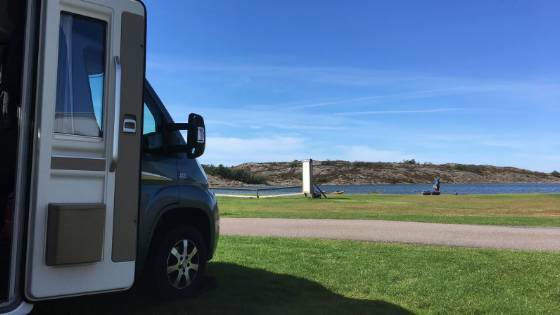 Nice scenic campsite located by Bohuslän’s outer archipelago. Family-friendly beach with grass and cliffs. 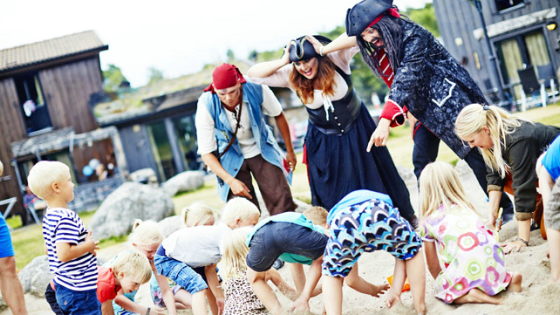 Malö campsite is situated in beautiful natural surroundings by the mythical Malö stream. 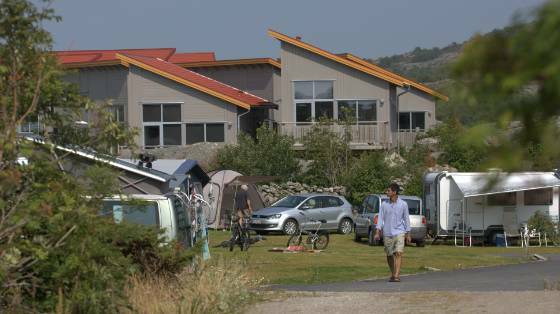 A calm beautifully-situated family campsite on North Orust. 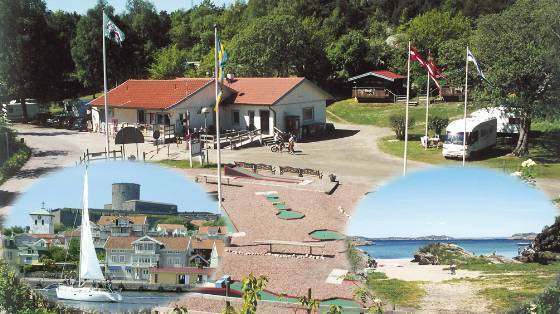 Örns Camping is located by the sea. We have 230 caravan pitches, a youth hostel and our own seaside swimming. 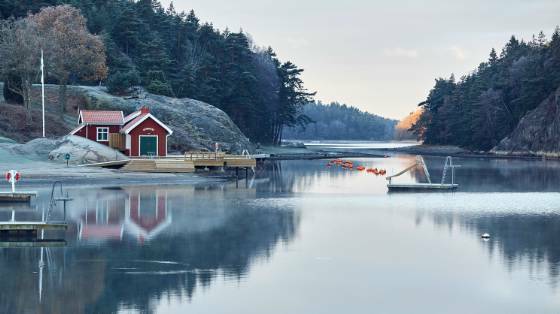 Among cliffs and salt water, painted in the most beautiful colours of the archipelago, is where you’ll find this Bohuslän idyll on the western side of Tjörn. Choose your accommodation amongst a range of different price classes - from a tent pitch in our campsite to a room in the cosy youth hostel, or one of the newly built, architect-drawn cottages with veranda and sea views. Welcome to Skärhamn!